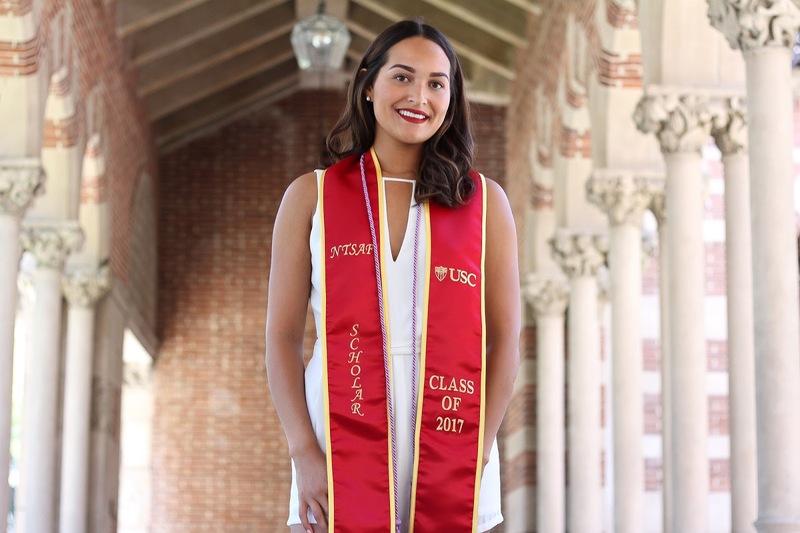 On a warm evening in Los Angeles, amid the roar of applause and rowdy cheers at USC’s commencement ceremony on May 12, Felicitas Reyes clutched her college diploma and wondered if she might be dreaming. “It was what I’d wanted since forever, but it felt so surreal,” Reyes tells PEOPLE. Reyes, who grew up in and out of foster care to escape the “roller coaster” chaos of life at home, is a statistical anomaly – and a shining example of someone who refuses to give up on a dream. Last year, over 20,000 young women and men between the ages of 18 and 21 (it varies by state) aged-out of the foster care system, many of whom ended up losing government assistance, which further complicates the uncertainty in their already traumatic lives. Yet only 3 percent of these kids manage to accomplish what Reyes just did – and graduate college. “I just always knew that if I wanted to make another type of life for myself, college was the only way,” she says. 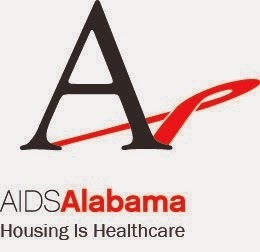 To read more on this story by Johnny Dodd Click Here.